Path analysis refers to the discovery of common user journeys through websites and apps. Typically, digital teams use path analysis in the context of conversion, investigating the performance of particular pages of a website or app in terms of their contribution to a specific user goal or outcome, such as making a purchase. Path analysis can also refer to the in-page path a user takes on a website or app: which content they engage with, where they move their mouse, and any specific digital body language they exhibit, such as multi-click, bird’s nest, scroll engagement, mouse reading, select and copy, or device rotation. Why is path analysis important? Path analysis enables businesses to identify their most important content, and illuminates areas of focus for potential improvements. Say, for example, a digital marketer at an ecommerce site has been tasked with increasing the number of users that purchase something. He or she would use path analysis to identify the biggest opportunities for improvement. The most common path to conversion, the digital marketer might discover, is product listing page, to product detail page, to checkout. However, there’s a major drop off between the product detail page and checkout, suggesting that the product detail page needs attention. The digital marketer then looks at the in-page path of users on the product detail page - reviewing both qualitative and quantitative user data - to perform digital experience optimization and improve the customer experience, plugging the leak in the conversion funnel. This example demonstrates path analysis’s utility when it comes to identifying and fixing customer experience issues on websites and apps. 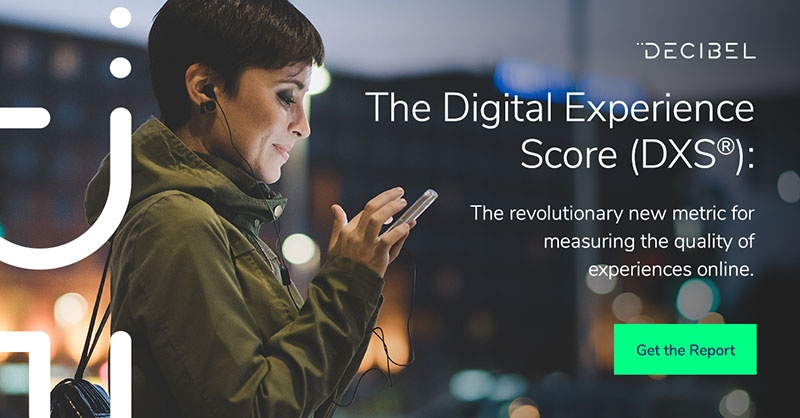 To learn more about path analysis, and to see how Decibel incorporates it into a strategy for website and app improvement, download our report on digital experience now.